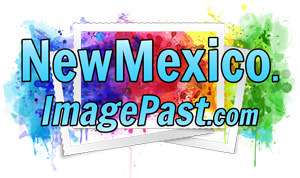 The historic pictures in this archive chronicle life in New Mexico up through the early 20th-century. Old photographs, vintage documents and ephemera, and other materials form a narrative of the people, places, and events that have shaped New Mexico's cultural identity. Route 66 was created in 1926 as part of the American Highway System. Running from Chicago to Los Angeles, Route 66 became known as the Mother Road, the Main Street of America, and the National Old Trails Highway. 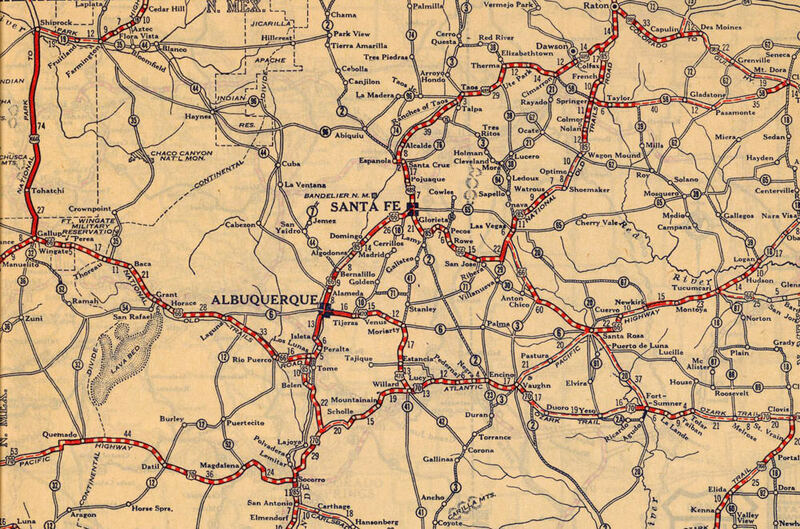 In New Mexico, Route 66 originally followed the Santa Fe Trail north from Santa Rosa, through the southern Santa Fe Mountains to the city of Santa Fe. From there it ran south toward Albuquerque before finally turning west again at Los Lunas. This illustration of a Pueblo Indian home comes from The Land of Poco Tiempo (New Mexico) by Charles F. Lummis, published in 1893. 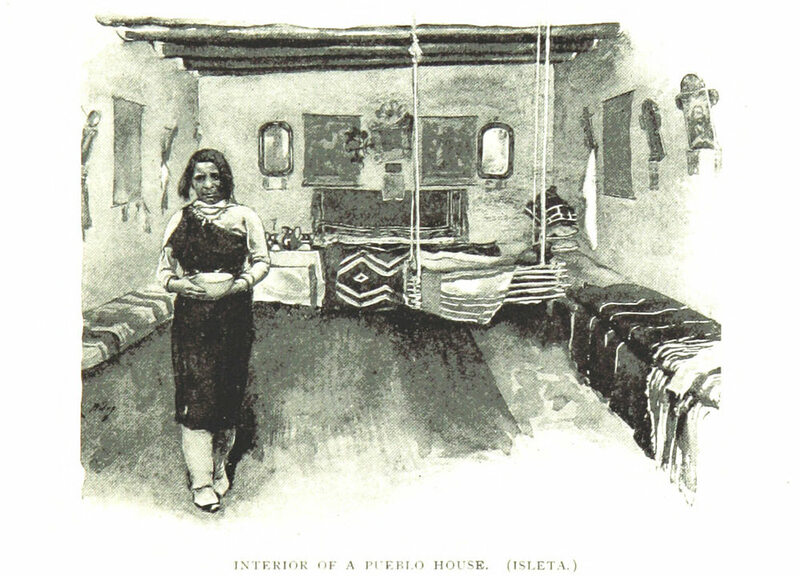 It shows the interior of an adobe house at the Pueblo of Isleta. The wall benches are covered with blankets, and a cradle is suspended from the ceiling vigas. A Pueblo woman in traditional dress holds a bowl. 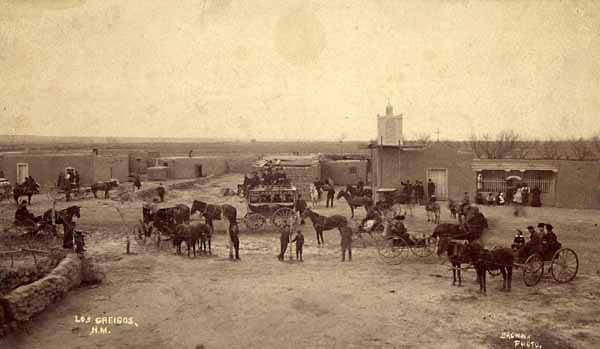 Lummis lived at Isleta Pueblo from 1888 to 1893. 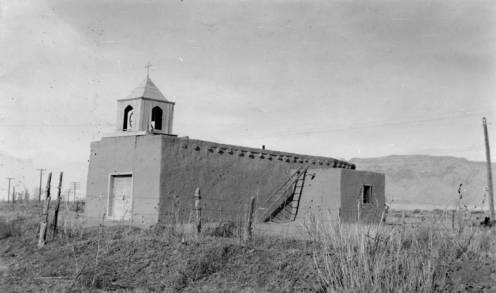 A stagecoach of the City Omnibus Line stops in front of an adobe church in the village of Los Griegos, New Mexico, in 1883. 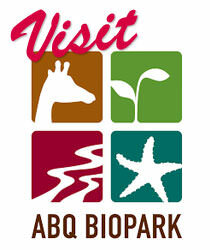 Founded in 1708 by a land grant to Juan Griego, Los Griegos grew to be a thriving farming community by the late 1800s. It was annexed by Albuquerque in the 1940s, and exists today as the Los Griegos Historic District in the North Valley area of the city. It has retained much of its 19th-century architectural and cultural character.